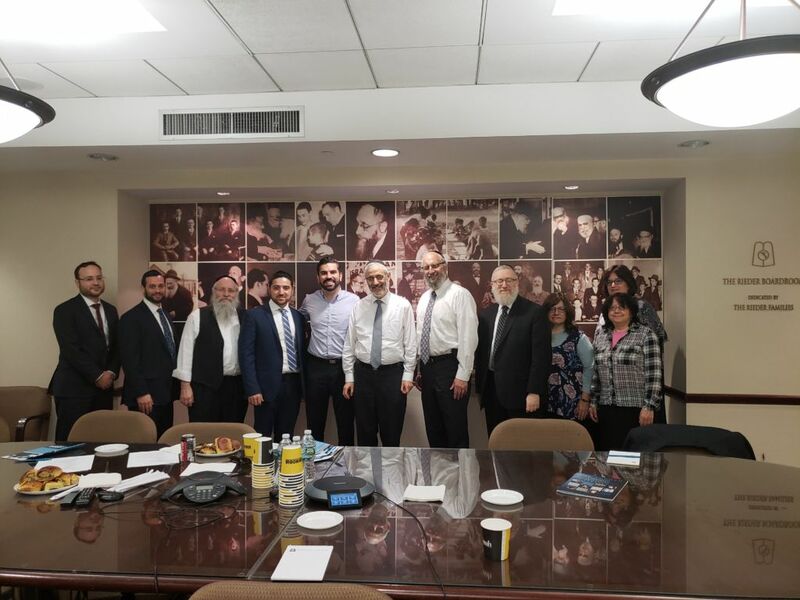 This week Agudath Israel was proud to welcome New York City Councilman Rafael Espinal (D- Brooklyn) to the national headquarters. 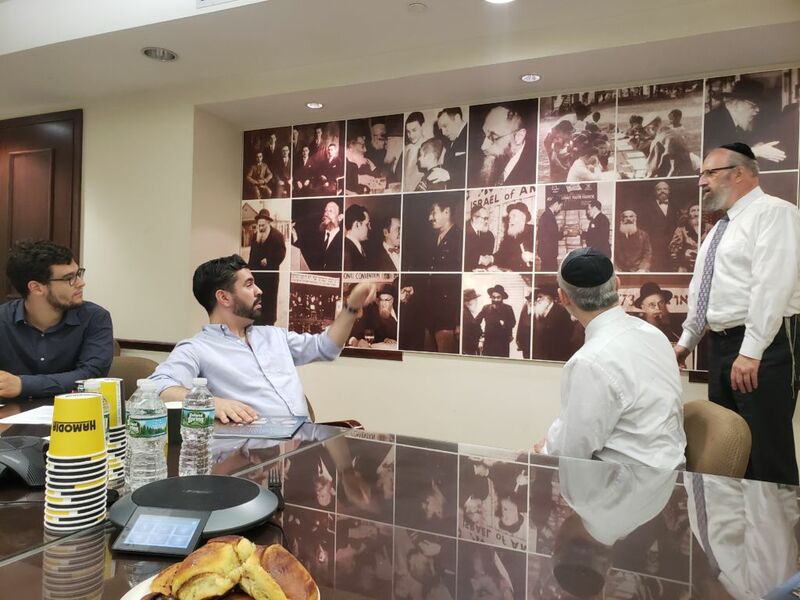 Councilman Espinal has been the driving force behind the City Council Ellie Wiesel Holocaust Survivors Initiative which over the last four years has distributed nearly $10 million to various organizations serving survivors in poverty. Agudath Israel was proud to be a recipient of a portion of that funding. 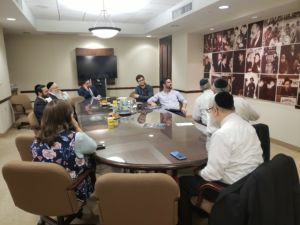 In a wide ranging discussion, Councilman Espinal was made aware of Agudah programs serving holocaust survivors as well as all the other multi-faceted programs run by Agudah.